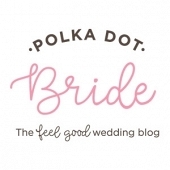 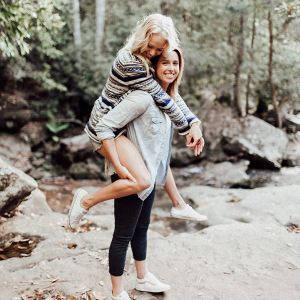 Polka Dot Bride is the feel good wedding blog delivering daily content inspiring couples to create a celebration uniquely theirs. 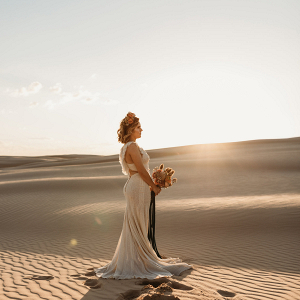 Polka Dot Bride covers all aspects of the wedding with five specialty titles- Polka Dot Groom, the vendor written Polka Dot Wisdom, the bride written Polka Dot Weddings, Polka Dot Made and Polka Dot Honeymoons. 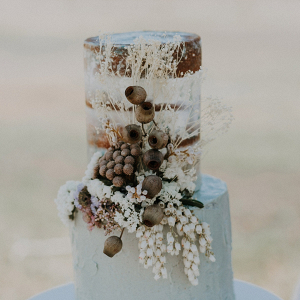 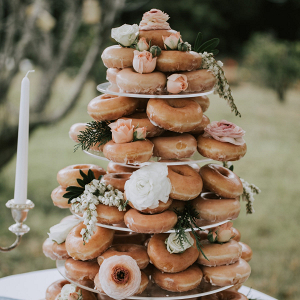 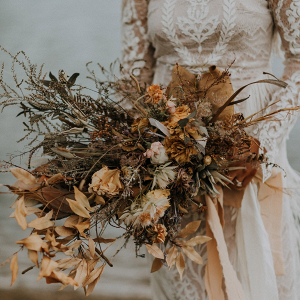 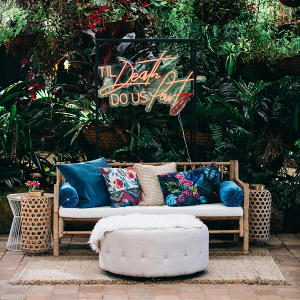 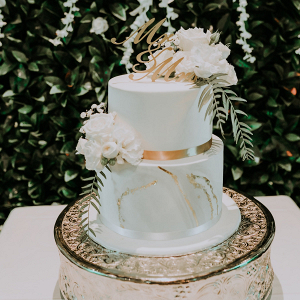 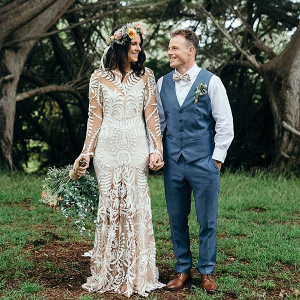 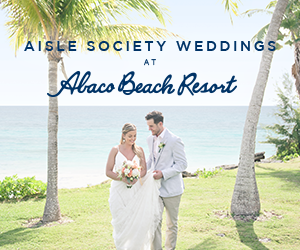 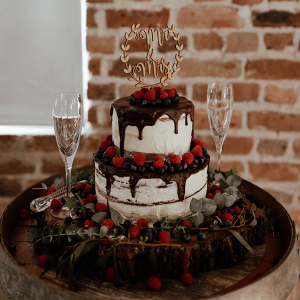 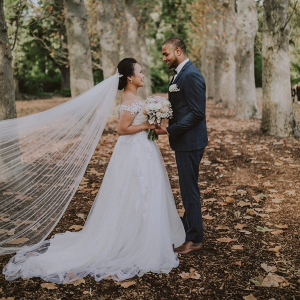 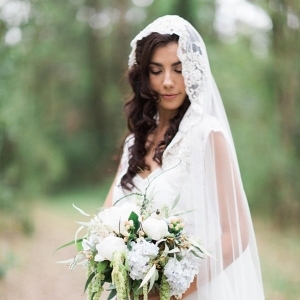 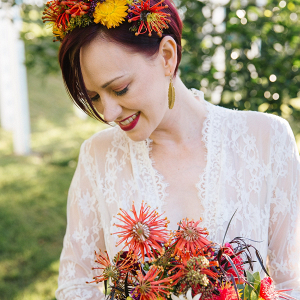 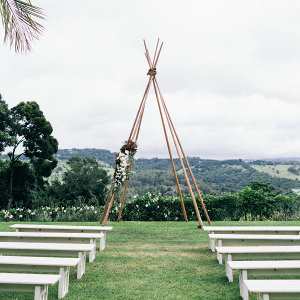 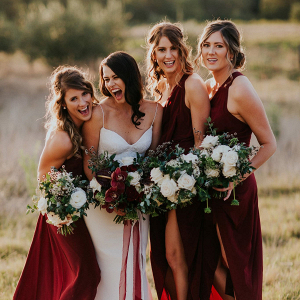 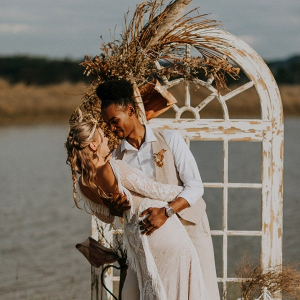 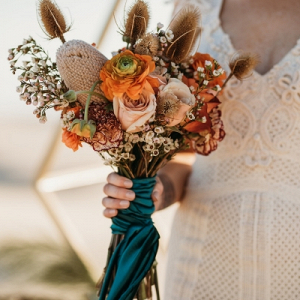 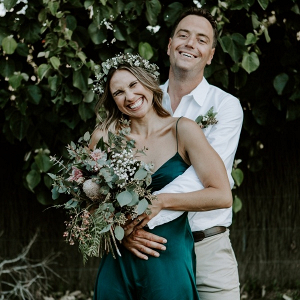 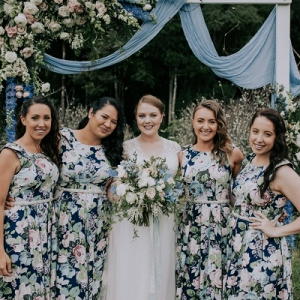 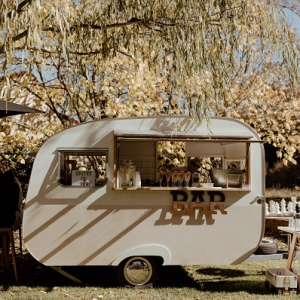 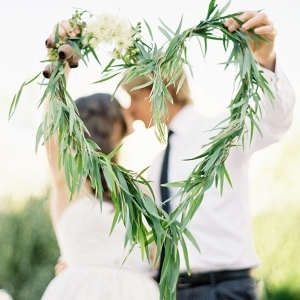 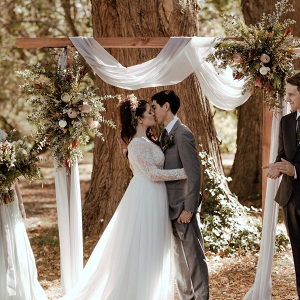 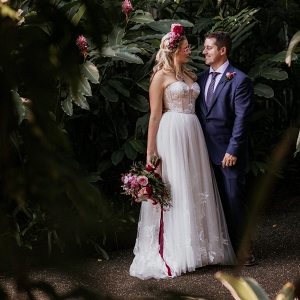 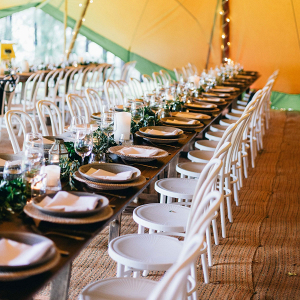 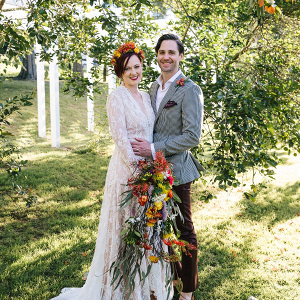 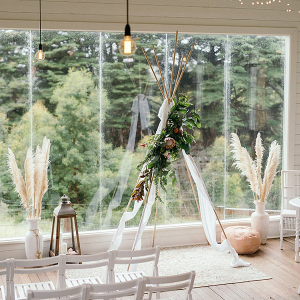 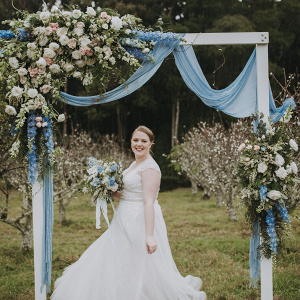 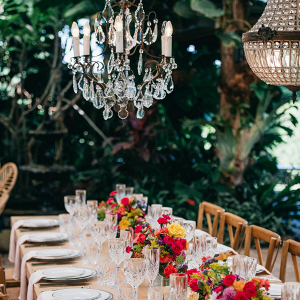 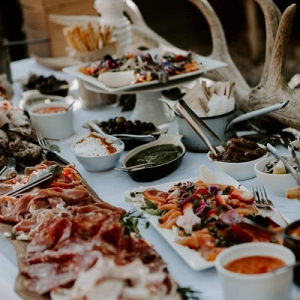 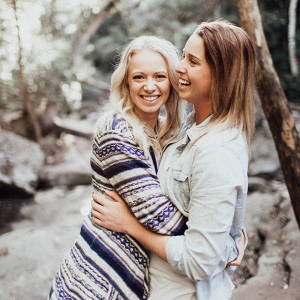 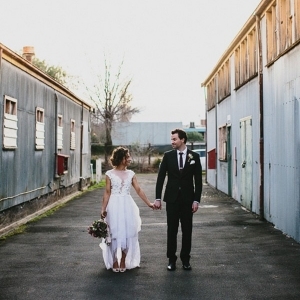 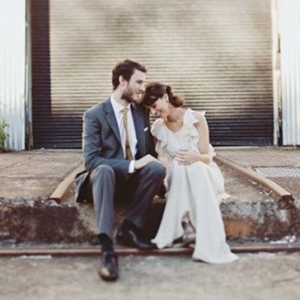 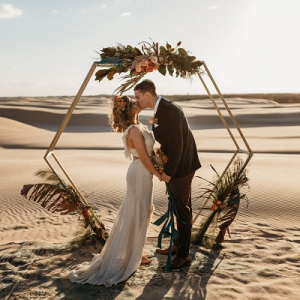 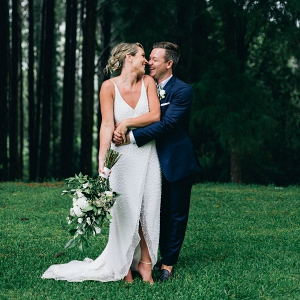 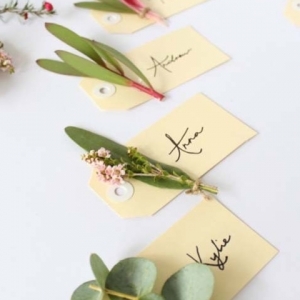 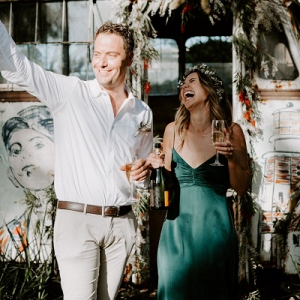 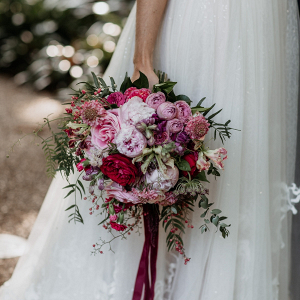 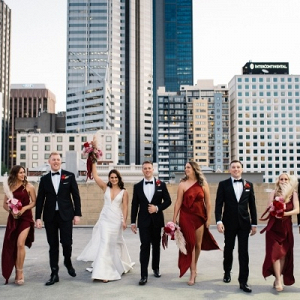 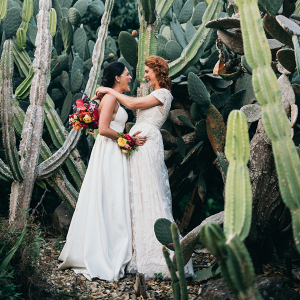 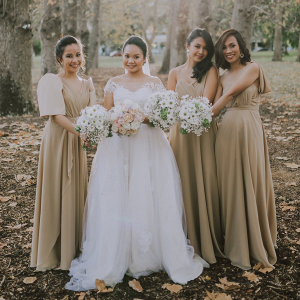 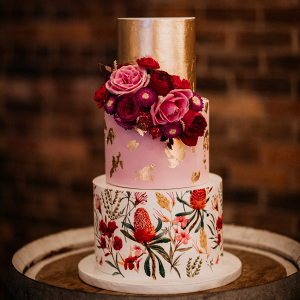 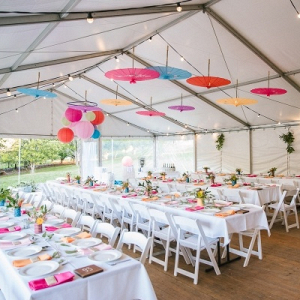 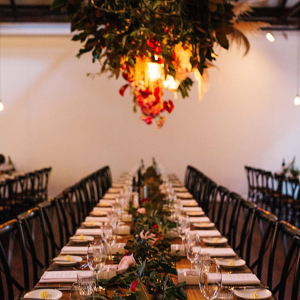 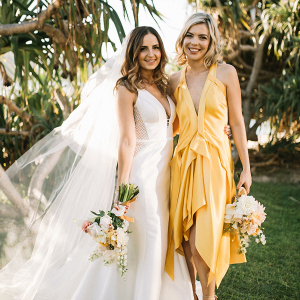 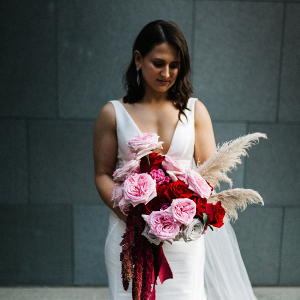 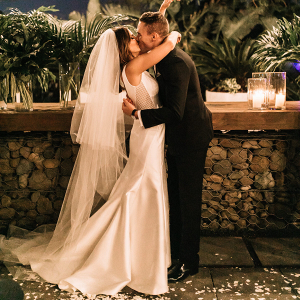 Polka Dot Bride loves to showcase Australian weddings with soul- whether they take place on Australian soil, or have an Australian connection. 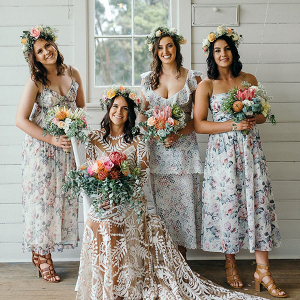 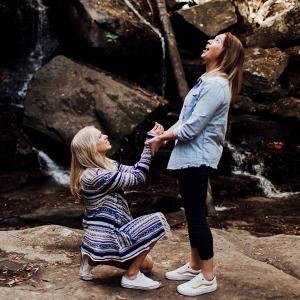 Fill in the form below to contact Polka Dot Bride.